Our 2hr Group Lesson is perfect for a group of friends/family (more than 1 surfer) that would like an awesome fun surfing experience! The 2hr time frame allows for plenty of time to perfect your technique on the beach before going into the ocean and it allows you to be more relaxed / less rushed between the waves you ride. 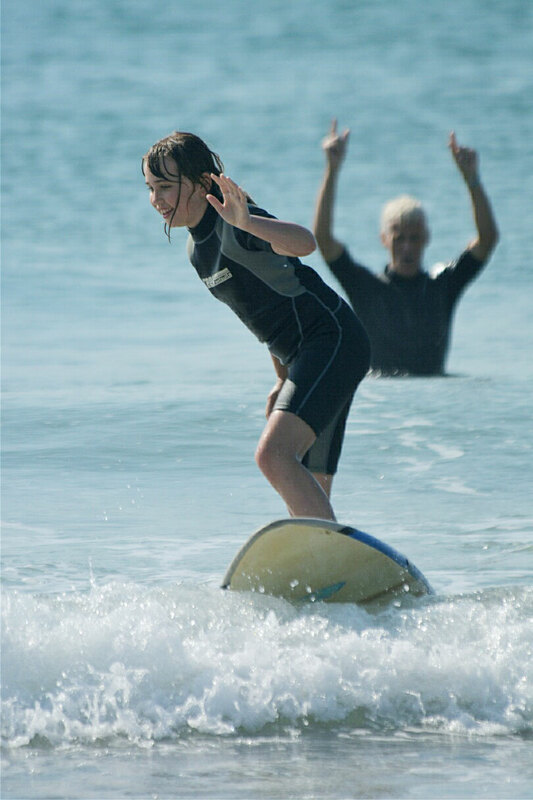 Our 1hr Private Surfing Lesson is great for young kids (4yrs+) or those who are not very sporty/fit. 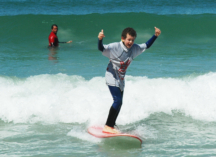 We provide all the equipment – but please bring your own surfboard and wetsuit if you have. 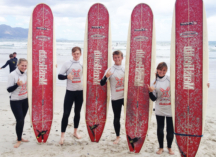 This product is perfect for adults/teens to learn to surf OR improve their surfing skills! The one-on-one attention from your coach ensures you will work on the exact aspects of your surfing skills that need attention/fine tuning. If you’re a total beginner it’s a great way to get the basic skills and confidence in place before joining others in a group. Book a 2hr Private Group Lesson for you and your friends/family. A Private Group Lesson is the same as a regular group lesson but no one else will join your lesson. Book a 1hr Private Group Lesson for you and your friends/family. A Private Group Lesson is the same as a regular group lesson but no one else will join your lesson. 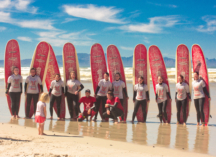 Our Corporate Team Building Lessons need a minimum of 8 surfers but we can cater to much larger groups. We setup a gazebo and table on the beach and supply all the surfing gear and surfing coaches. You may bring your own snacks/picnic or we can order catering from any of the beachfront restaurants. 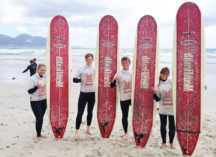 Re-invigorate an your team with a group surfing experience. It’s a fun-tastic way to break the ice and strengthen bonds between co-workers. 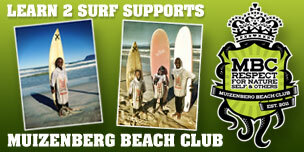 The LEARN 2 SURF Durban surf school is based at Addington Beach just North of uShaka Marine World. Addington beach is protected from the big ocean swells. 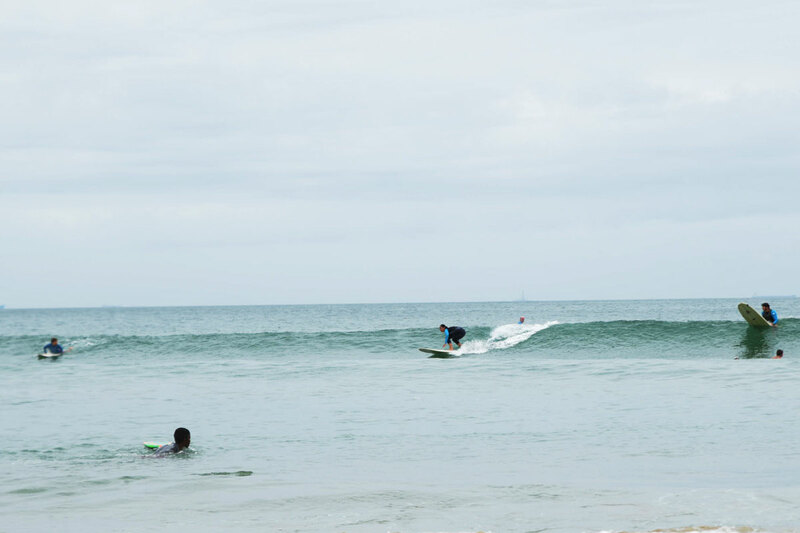 Small waves and tropical warm water make Addington Beach the best location in Durban to learn to surf. 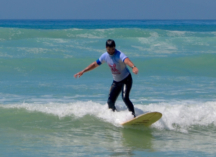 Our highly professional Durban surf school is managed by Shaun Sellman. Shaun has been a surfer and lifeguard in Durban for most of his life. 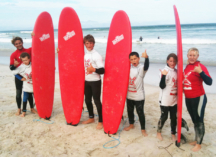 His team of professional young coaches love nothing more than introducing people to the thrill of riding waves. 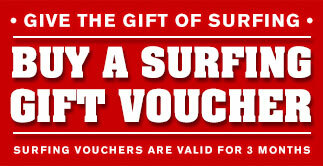 Popular services at LEARN 2 SURF Durban include kids birthday surfing parties and corporate team building events. 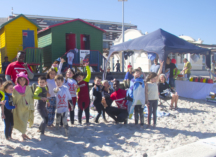 The guys set up Gazebos on the beach with loungers and beach chairs where you can either choose to relax or take part in surfing lessons, beach volley ball and beach soccer/football. If you’re in Durban and want to become a surfer or are looking for an alternative, exciting team building activity to do with your friends or colleagues, please contact us for more info. Brilliant experience. They were prompt to get in touch after I put in a query on their website. 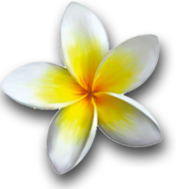 Booking experience was simple, treatment upon arrival was helpful. The instructors Shaun and Ashley were both friendly and gave me a good 2 hours in the ocean. Overall, a very positive experience for a first timer. Definitely recommend this place. First time surfer (50+). Communication and booking were very easy. I booked a private lesson for R100 more than a group lesson - well worth it. “Learn 2 Surf” are located under/at the Addington Beach Surf Lifesavers Club. At busy times they have a gazebo set up outside; I went in the off season and understandably they didn’t bother because it was too quiet. Not knowing where to go I hung round outside and Bakir, my instructor, came out to find me (If I had looked closer I would have seen the big flag with the L2S logo on it). They provided me with a wet-suit and beginners board. The guys were very welcoming and looked after my valuables while I surfed. Bakir was great and got me “up” on my second wave - admittedly I didn’t go far but it was great. I did 2 hours which was just about right: any shorter would have been too little and longer a bit tiring. The water was warm, probably didn’t need the wetsuit, and there is a selection of areas to find waves to suit your experience. Bakir was friendly, patient, critical and encouraging - just what I needed. There’s a hot shower afterwards to was the salt off and then good food at the Surf Riders Cafe next to the Surf Club. I will definitely use L2S again.